In this perceptive, deeply personal, and beautifully written book, a leading theologian sheds light on how religions and globalization have historically interacted and argues for what their relationship ought to be. 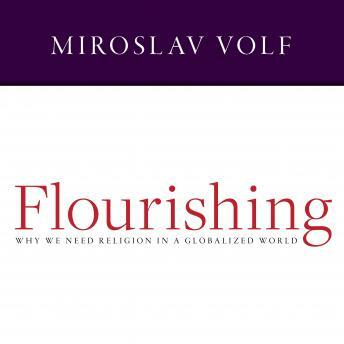 Recounting how these twinned forces have intersected in his own life, he shows how world religions, despite their malfunctions, remain one of our most potent sources of moral motivation and contain within them profoundly evocative accounts of human flourishing. Globalization should be judged by how well it serves us for living out our authentic humanity as envisioned within these traditions. Through renewal and reform, religions might, in turn, shape globalization so that it can be about more than bread alone.